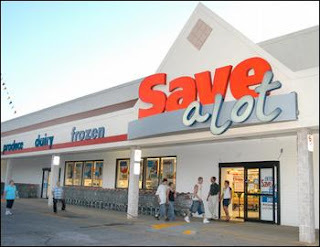 These are the top deals at Save-a-Lot for Jul 12 – 25. Looks like some good ones. Be sure and open the full post to read the matchup. Sale prices based on Wilkes-Barre, PA weekly ad. Prices may vary by location. Specal Buy: Limited quantity. Limited time.Includes: Assorted varieties. Specal Buy: Limited quantity. Limited time.